People who are not so keen on getting dental treatments can now avail of different oral sedation options. This will help ease their fears and worries whenever they sit in a dentist’s chair. What is oral sedation? It is the process of giving patients sedative to help reduce the pain and anxiousness of patients because. Sedatives still leave the patient conscious but they are no longer as sensitive to what’s around them and to what is being done to their teeth. Sedatives can be administered through the veins, but oral sedation is taking pills or medications orally. 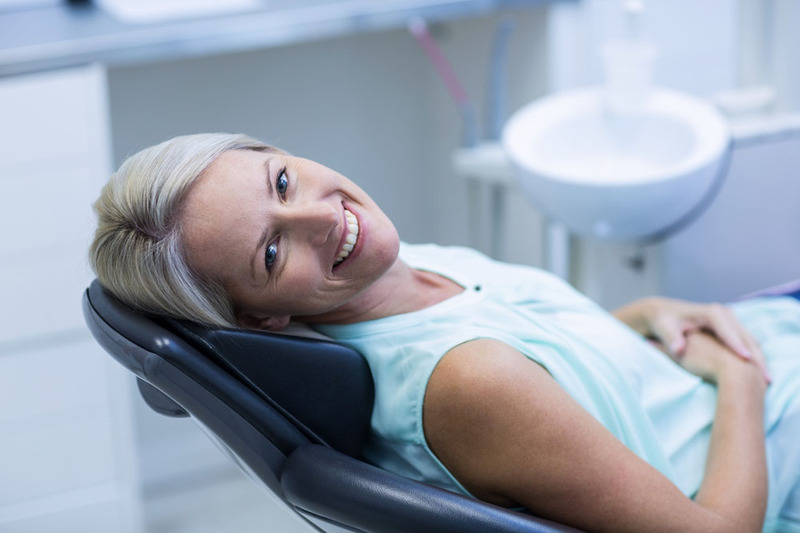 The effect of dental sedation is usually just mild to moderate, unlike general anesthesia that leaves a patient unconscious. Another advantage of sedation aside from lessening the pain is that it allows the dentist to perform many procedures at once. This eliminates or minimizes the need to have multiple dentist visits. Is oral sedation safe? there are many types of sedatives. The most commonly used are benzodiazepines. They are considered safe to use and has a low risk of reacting with other medications. Compared to other strong sedatives that have adverse side effects like addiction, benzodiazepines have been researched for over 4 decades and are considered safe. Every person has a different reaction when it comes to medications. Therefore, it is important that dentists ask various questions about the patient before starting sedation. As a patient, you should also answer as honestly as possible to avoid any harm to your health. It is important to note that you need someone to accompany you and drive you to and from the dentist. After the procedure you will feel a bit weak, so you should take half-day or whole day off depending on the procedure. Also, drink lots of fluids for the sedative to wear off faster. After that, you will be back to normal.